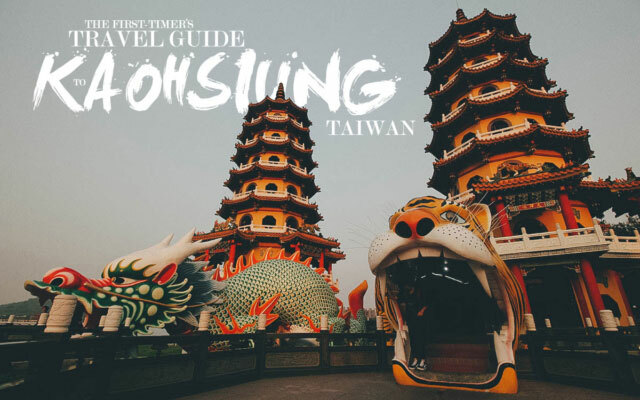 One of Asia’s lesser traveled destinations, Taiwan is home to bustling night markets, amazing street food, and one really, really tall building. Taiwan is a small country with an efficient rail system so you can easily explore the entire country on your own. 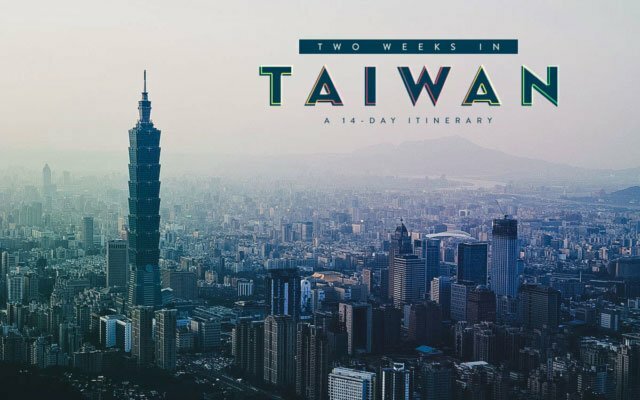 If you have two weeks to spare and want to experience the best of Taiwan, then I hope this 14-day itinerary can help you plan your trip. According to an article from CNN, Taichung was found by locals to be Taiwan's most livable city. 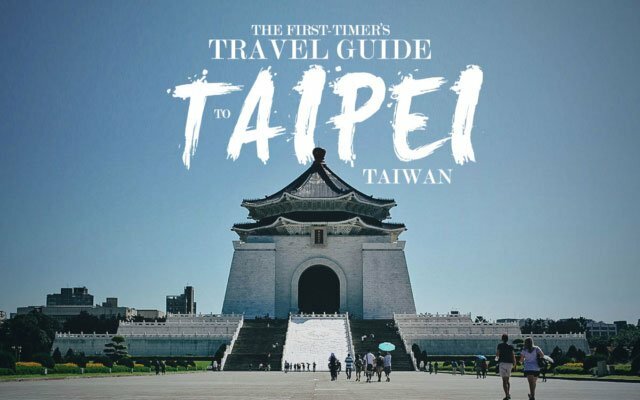 Many Taiwanese prefer it to Taipei for its milder weather and laid back vibe. It's regarded as an arts and cultural hub of Taiwan with its many interesting museums, art installations, and design boutiques. 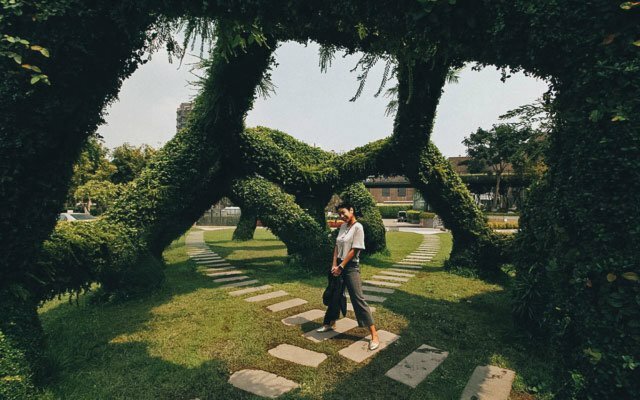 Located in the heart of Taichung, Calligraphy Greenway is the arts and cultural center of the city. 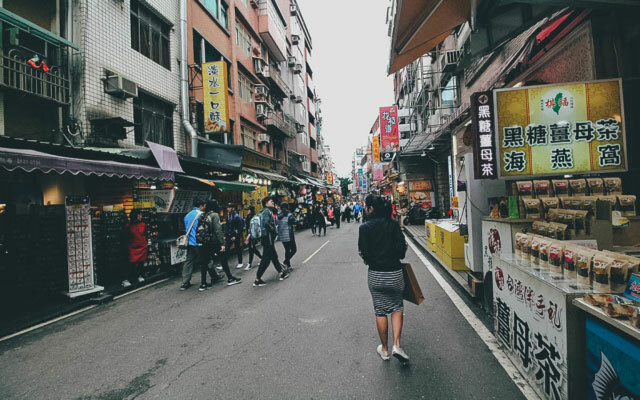 It’s a must-visit place in Taichung where you can go to enjoy exhibits and performances, visit museums, and explore artsy neighborhoods with rows of interesting shops and boutiques. Sun Moon Lake is designated as one of the thirteen national scenic areas in Taiwan. 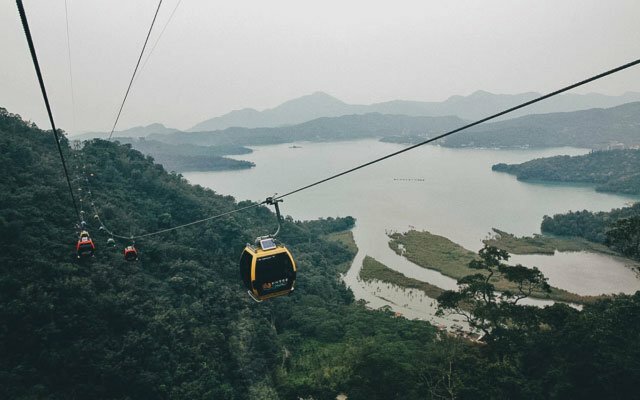 Located about two hours south of Taichung, this picturesque lake boasts one of the most breathtaking cycling routes in the world according to CNN. 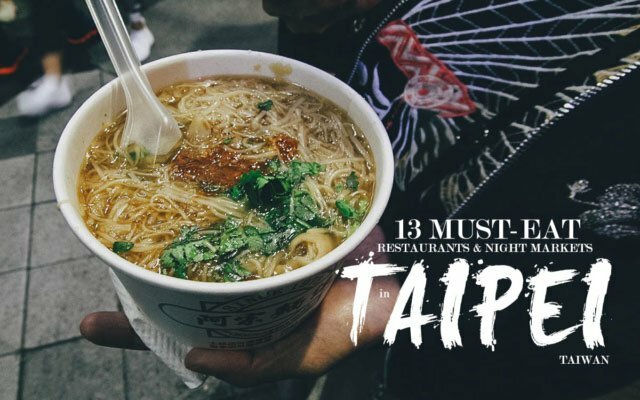 There are many things to love about Taipei like its night markets and many museums. But beyond its attractions, what makes Taipei so alluring for me, is the city itself. With conveniences like a cheap but incredibly efficient metro system, and its plethora of well-maintained public parks, it's a city that clearly puts its people first. One of the things I loved most about Kaohsiung is its vibe. It may be a big cosmopolitan city but it's more laid back than its counterparts in the north. Kaohsiung is also known for being one of the country's most bicycle-friendly cities, boasting numerous designated bike paths running through the city's many parks. 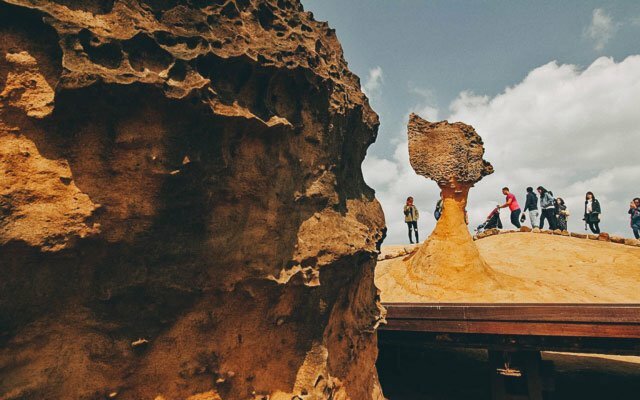 There are many fun day trips you can make from Taipei, but this guided tour to Yehliu Geopark, Shifen Old Street, Shifen Waterfalls, and Jiufen mining town is one of the most interesting. 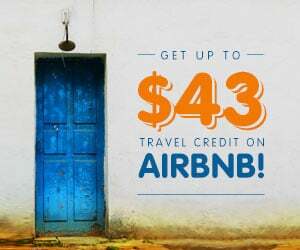 It's interesting because it takes you to four locations that are starkly different from one another. Cijin or Qijin Island is a small and narrow island about 10-15 minutes away by ferry from Kaohsiung harbor. 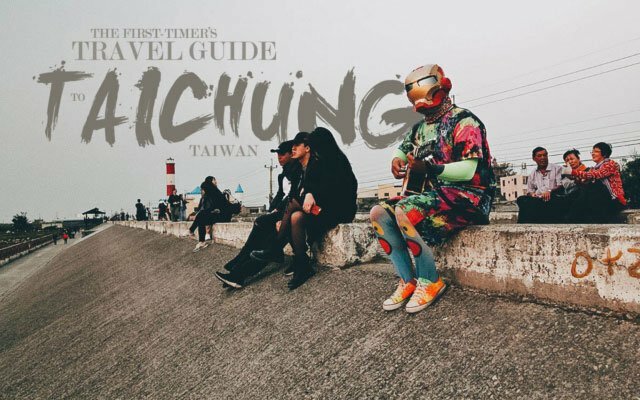 It's a popular day trip destination known for its long stretch of black sand beach, its historical and religious structures, and some of the best seafood in Kaohsiung. Truth be told, Tainan isn't as much fun as Taipei. 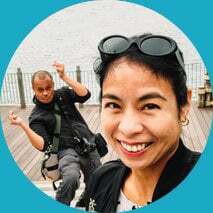 It isn't as naturally beautiful as Hualien or as laid-back as Kaohsiung, but it has a character all its own that makes it interesting and unique. I like to think of it as the eldest sibling in the family, the one with all the stories to tell and the one you could learn the most from. 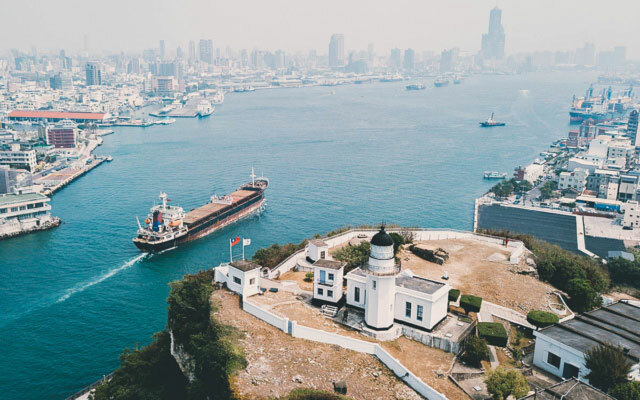 Because of their proximity to the city and the convenience of the MRT system, one of the easiest day trips you can make is to Tamsui and Beitou. Tamsui is a seaside district famous for its street food while Beitou is one of the most popular hot spring resort areas in Taiwan. 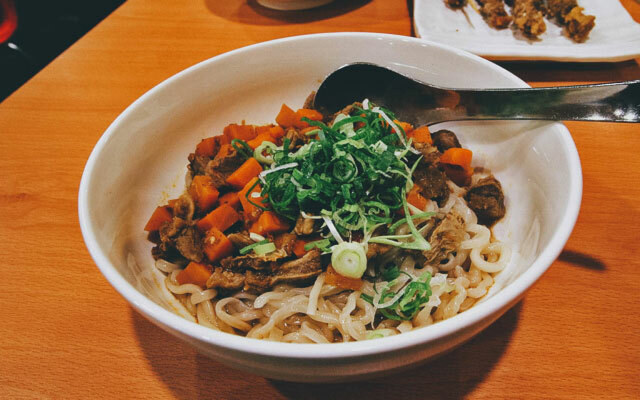 Shanxi or Shan cuisine is the cooking style of Shanxi Province in China, just west of Beijing. 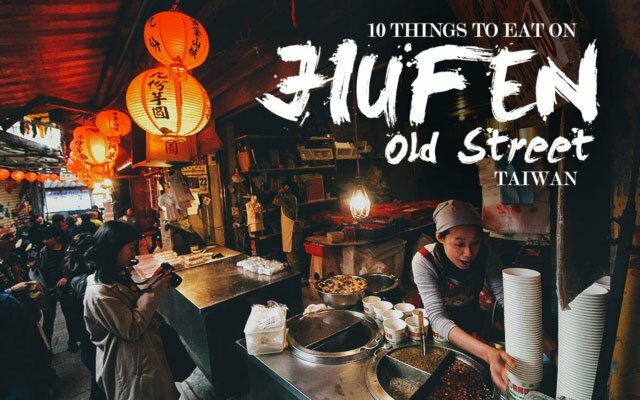 Famous for its noodles and fried flatbreads, there's an old saying in Shanxi that goes like this: "China has the best flour-based foods in the world, and Shanxi province has the best flour-based foods in China." 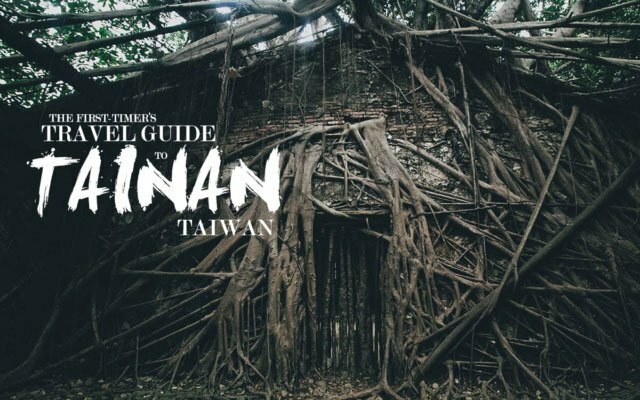 There's a character to this preserved mountain town that's unlike any we experienced in Taiwan. It's a character you can appreciate in its architecture, its tight alleyways, and of course, in its food. 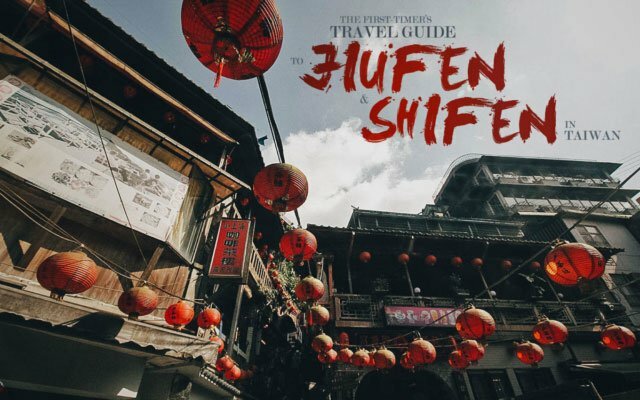 If you're looking to visit Shifen and Jiufen on your next trip to Taipei, then I hope this guide can help you plan your trip. 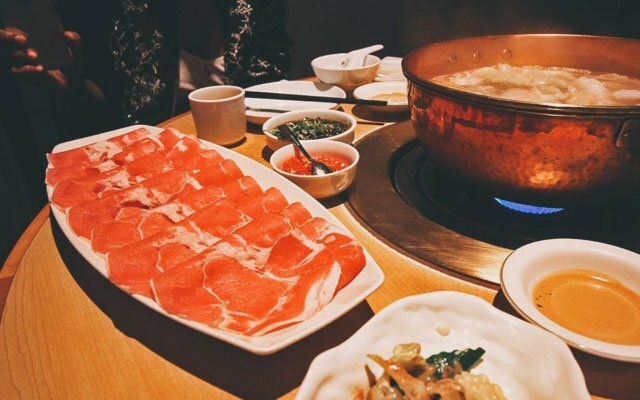 When I asked my Taiwanese friend to recommend a good hot pot restaurant in Taipei, he said without hesitation – Orange Shabu Shabu House. There was no debate, no deliberation. Orange Shabu Shabu House, according to him, was the best hot pot restaurant in Taipei. 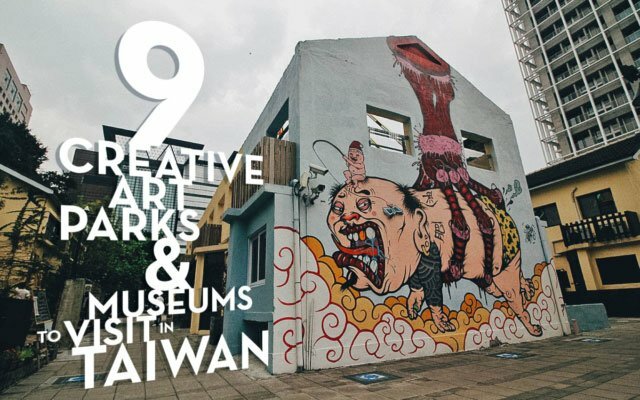 Taiwan's creative parks are basically arts and design venues. They're like museums or galleries that are less formal and more urban and gritty in feel. They feature rotating exhibits in various creative fields like photography, illustration, film, animation, product design, and furniture design, perhaps even music and performance art. It's hard to describe exactly what Addiction Aquatic Development is because it's so much more than just a seafood market or restaurant. It's like a seafood superstore the likes of which I have never seen anywhere else. 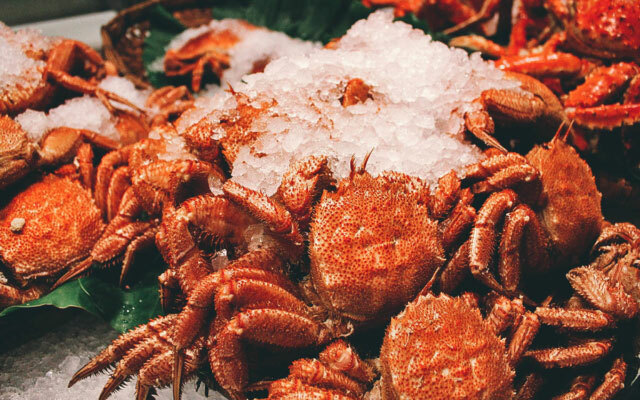 If you love seafood, then it's something you need to see for yourself to understand. 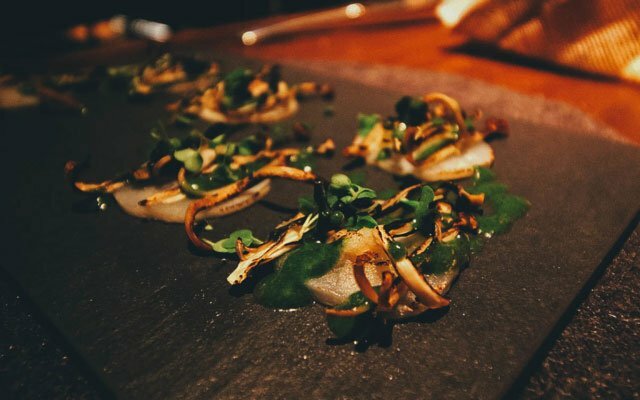 Opened in late 2014, RAW is the newest restaurant of Taiwanese-born chef André Chiang. 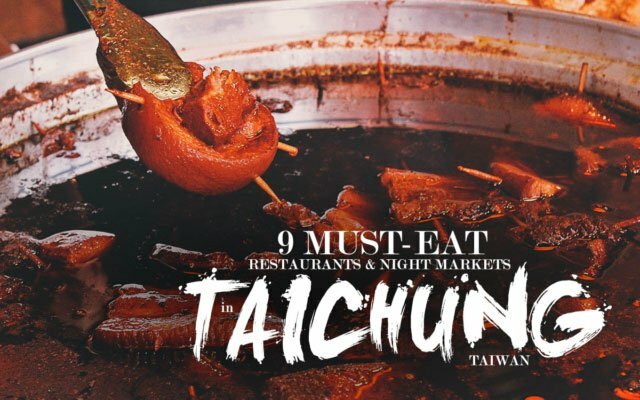 In less than four years, it's become one of Taipei's hottest restaurants, praised equally for its striking interiors as it is for its innovative tasting menus.